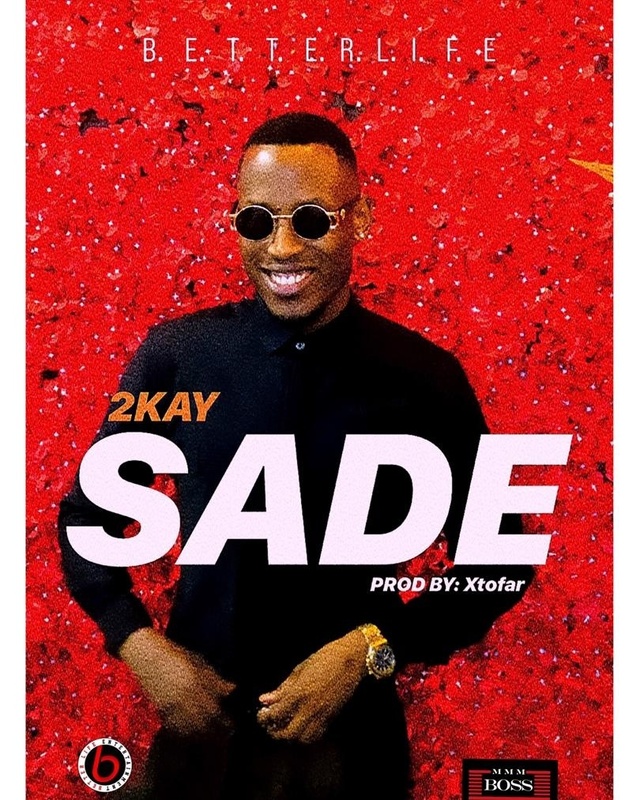 ​Talented singer, Mr. 2kay drops his first offering of 2019, an infectious tune titled Sade. The love song came just in time for Valentine and talks about the strive of relationships but at the end Love wins. As always, Mr. 2kay comes through with unique lyrics and rare style of music.